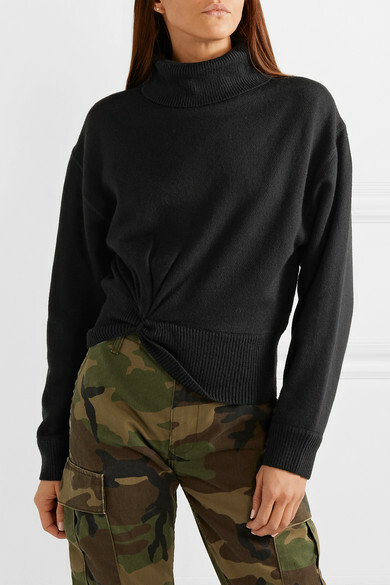 T by Alexander Wang's sweater is detailed with a twisted knot at the front that makes the otherwise classic style feel fresh and modern. 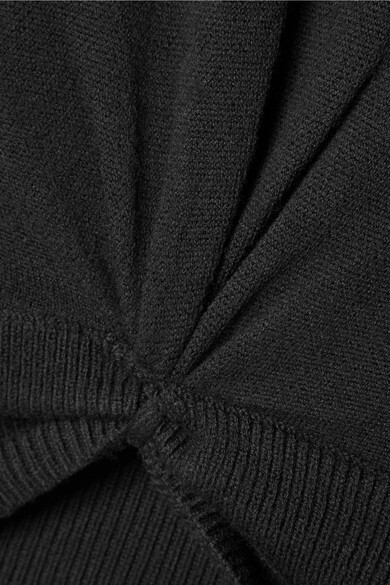 This turtleneck piece is knitted from warm wool and backed in smooth cotton-jersey that feels so soft and comfortable on your skin. 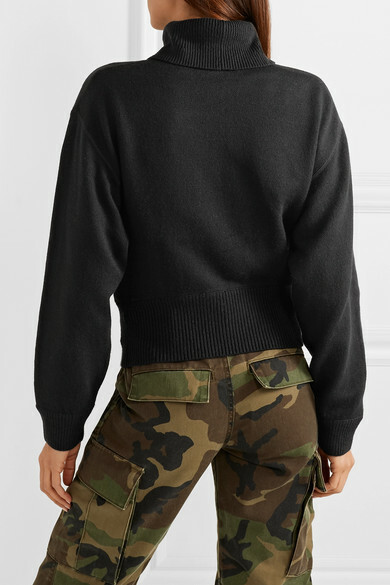 Wear yours with everything from utilitarian pants to midi skirts. 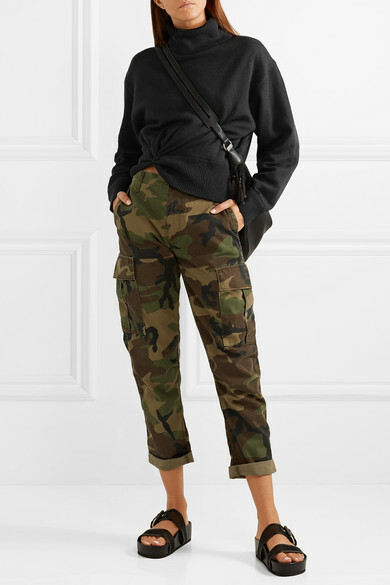 Shown here with: RE/DONE Pants, The Row Shoulder bag, rag & bone Sandals.